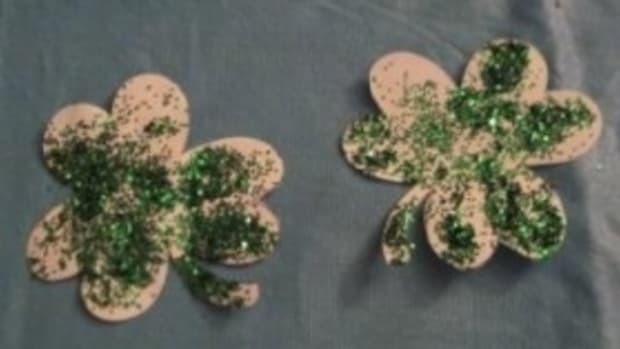 What I don’t like is adding food coloring to the morsels that go into my mouth. 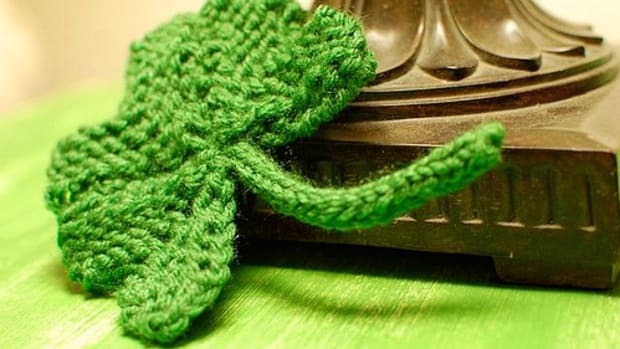 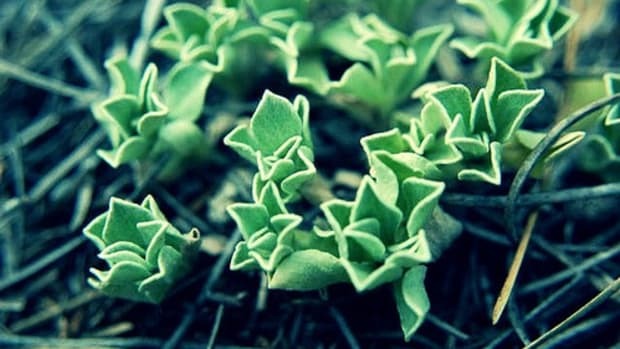 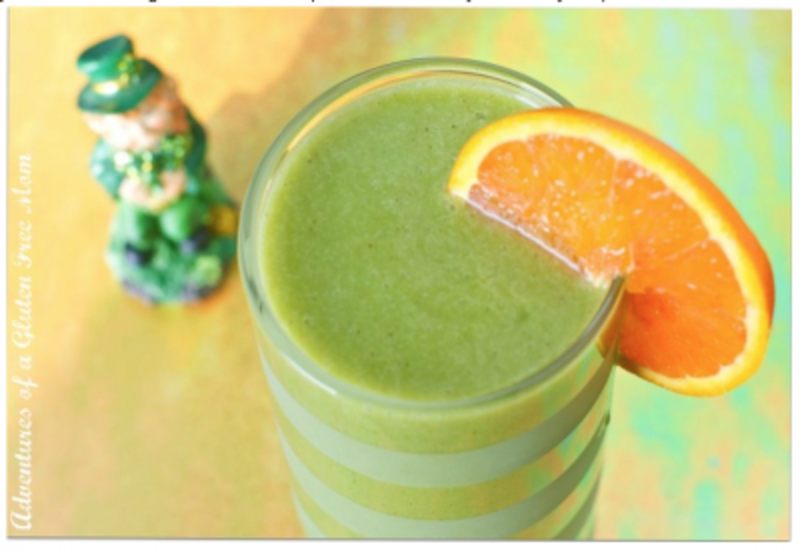 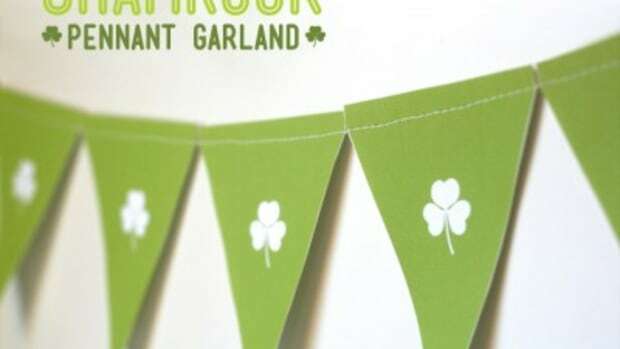 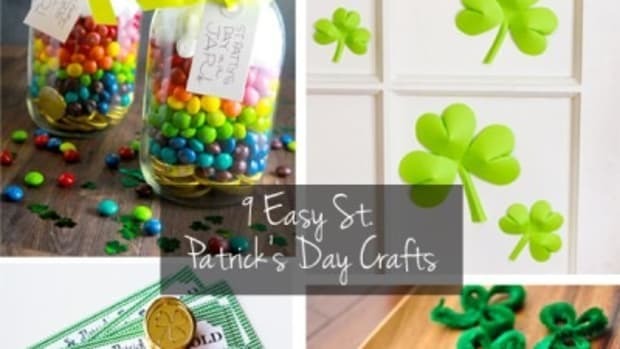 Check out this roundup of healthy green foods to celebrate the luck of the Irish. 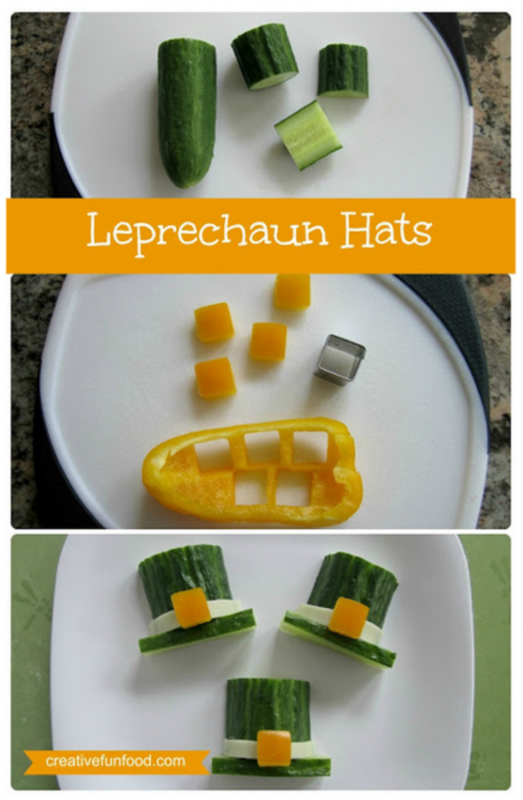 These Leprechaun Hats from Creative Food are made with veggies and cheese! 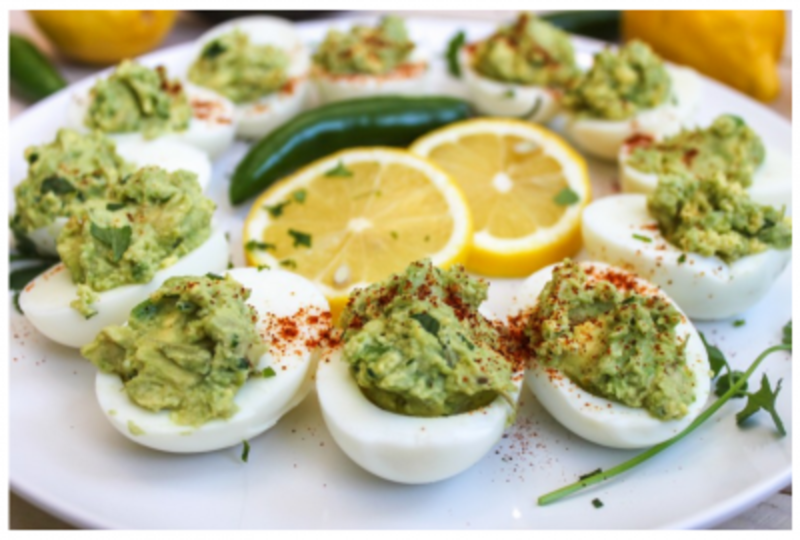 These Guacamole Deviled Eggs from Cooking Stoned look simply amazing. 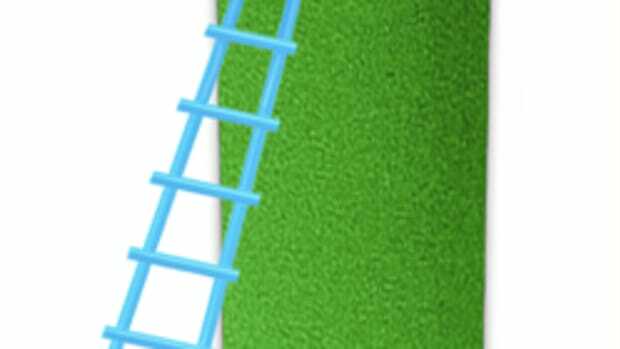 Perhaps that’s my slight obsession with avocados speaking. 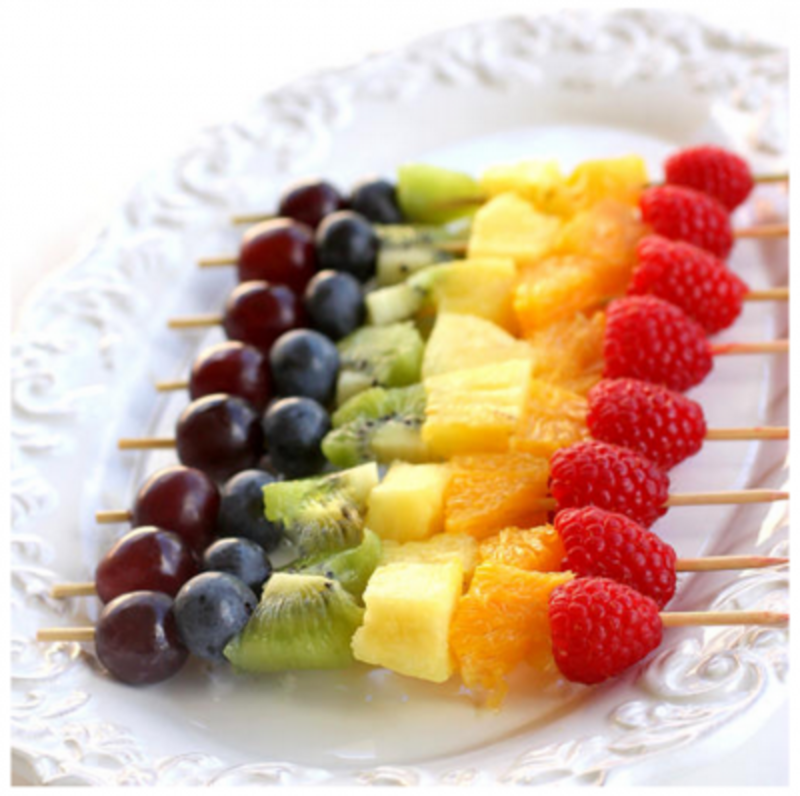 How about a little Rainbow Fruit on a skewer? 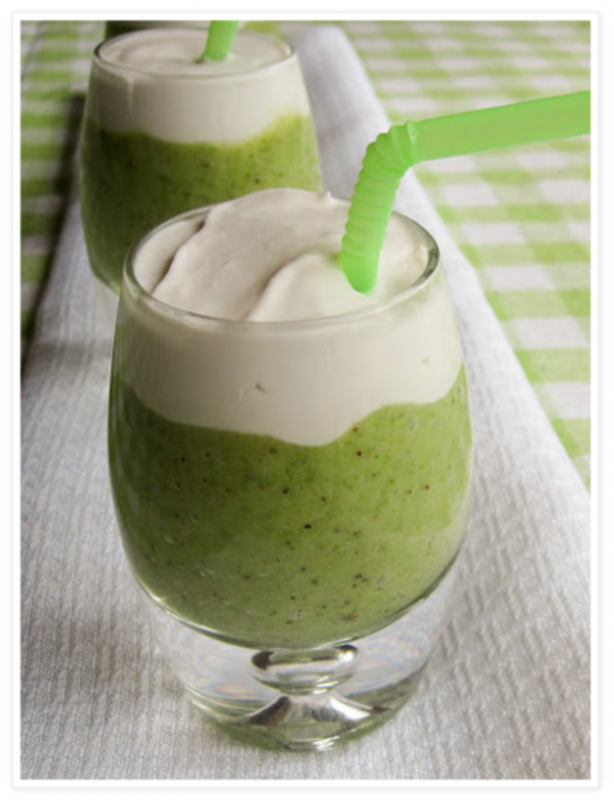 Beautiful and healthy idea from Tablespoon. 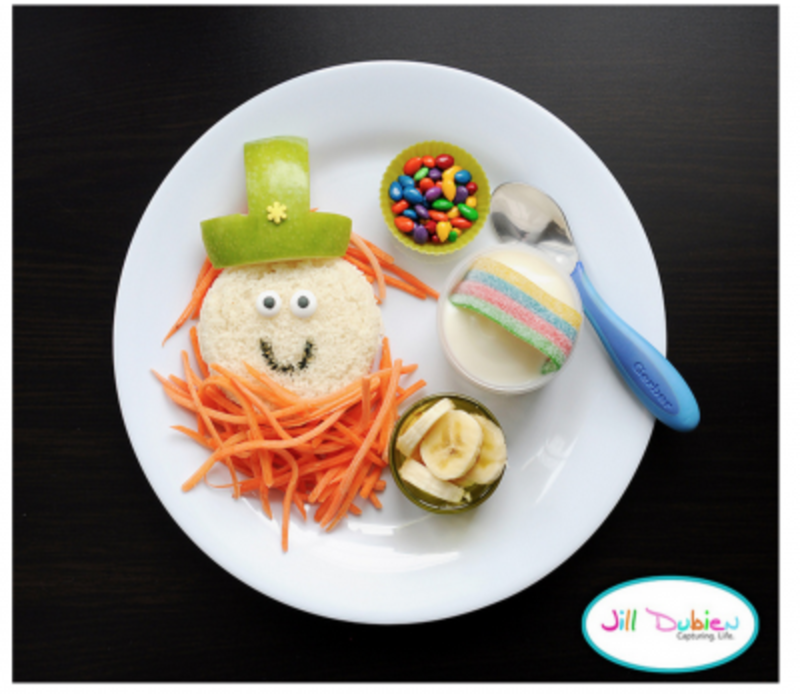 This Leprechaun Sandwich from Meet The Dubien’s might be too cute to eat for St. Patrick’s Day! 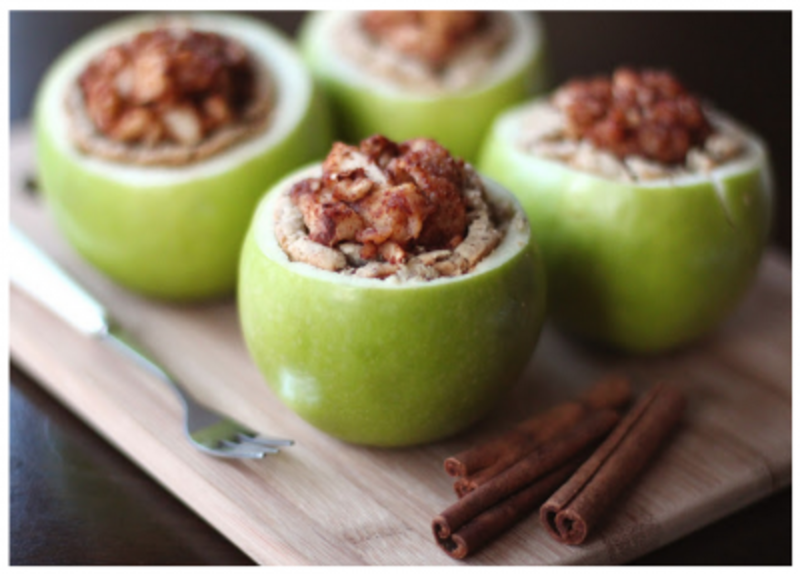 Desserts With Benefits Apple Pie In An Apple certainly looks amazing AND adds a little green dessert to the St. Patrick’s Day food spread. 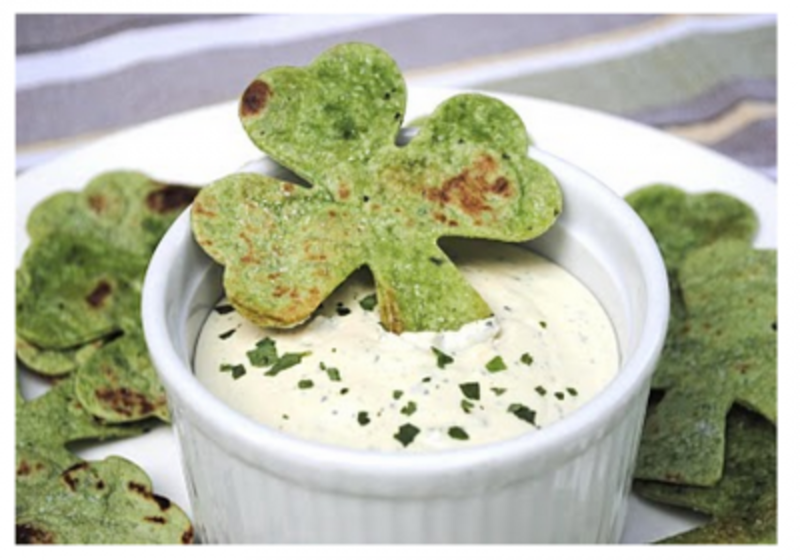 What’s your favorite GREEN food for St. Patrick’s Day?